A resource for people with a vision impairment due to macular degeneration, diabetic retinopathy, glaucoma and other eye conditions. 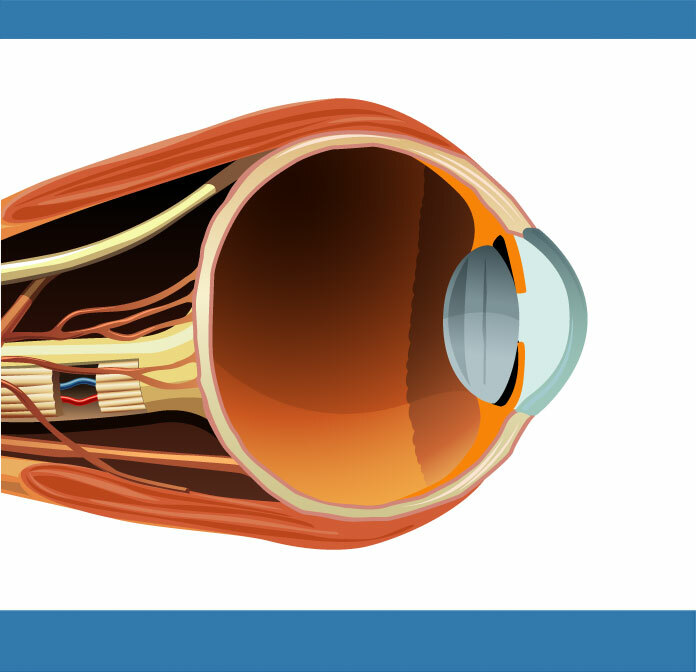 - What is Low Vision? Click on ‘Find a Low Vision Specialist’ to search for a provider near you. 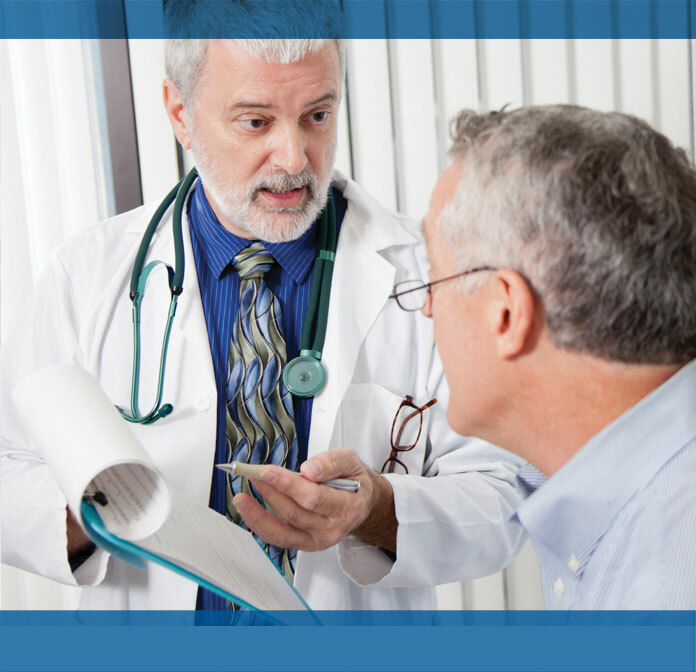 Low vision patients can maximize their remaining vision with low vision aids. Low Vision is characterized by blurred vision, blind spots or tunnel vision. 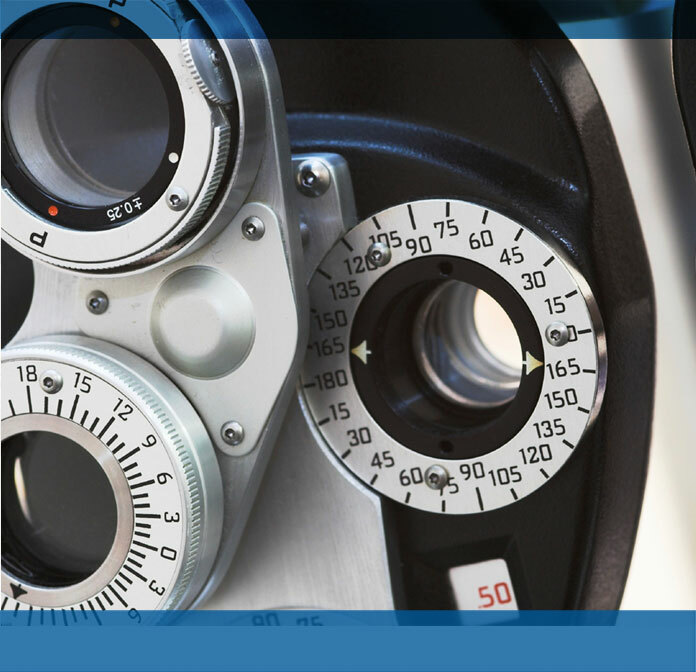 Dramatic changes in your eyesight could indicate the onset of low vision. Low vision is the term used to refer to a visual impairment that is not correctable through surgery, pharmaceuticals, glasses or contact lenses. It is often characterized by partial sight, such as blurred vision, blind spots or tunnel vision, but also includes legal blindness. Low vision can impact people of all ages, but is primarily associated with older adults. 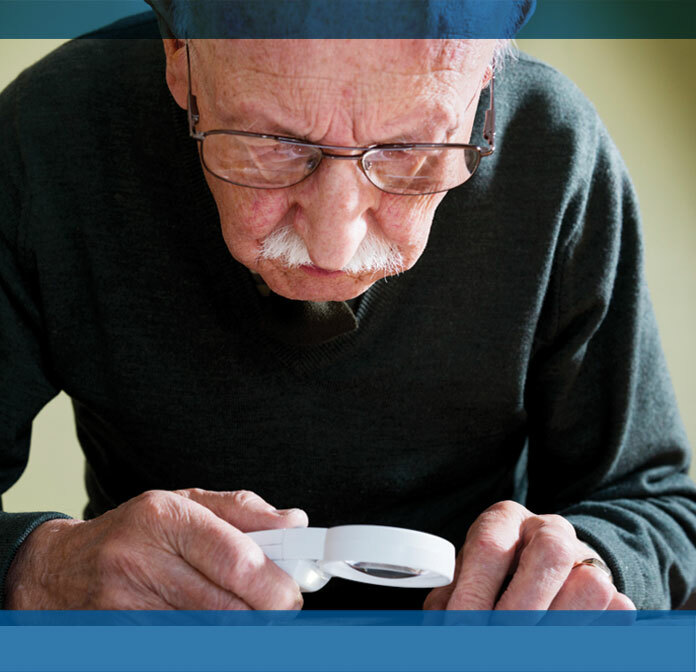 Click here for our low vision report Vision Loss in America: Aging and Low Vision.